Greetings of Universal Peace. 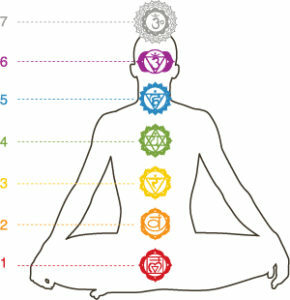 Today we start heptad (week 2) of the Lunar Month of Challenge (Moon 2). It is day 8 of this Moon (month). Moon 2, 8 – If you want to know the way or purpose of life, then study yourself. 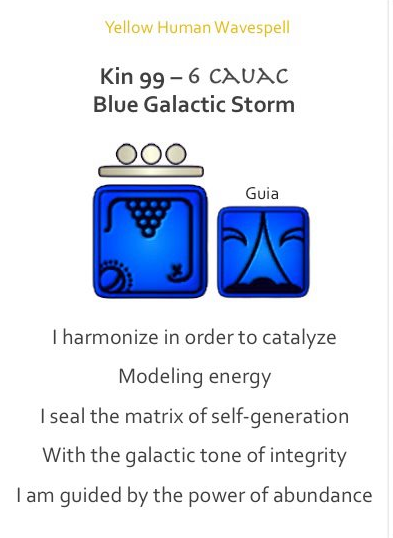 Today Kin 99 Blue Galactic Storm is the first kin (day) of this heptad (week). 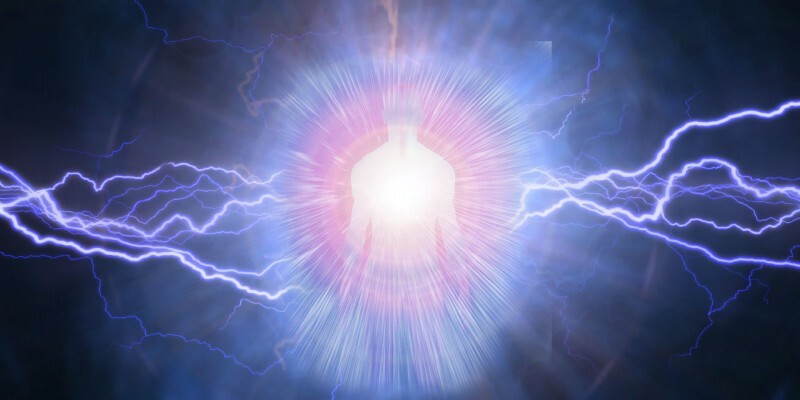 Blue Storm comes to help you in the disintegration process that moves you from separation to ascension. This initiation by fire breaks any false containers of self that cannot withstand the flame of transmutation. Only your true identity will live through these fires, for you will be reborn in the hear of All That Is. The harmonic wisdom embodied in Cauac (storm) is freedom, which can be defined as the state of being unconstrained by fate, karma, necessity, or circumstances in one’s choices or actions. Freedom is an open reality wherein you know that you are at choice every moment. This state of being originates from an innate perception of reality. It is the understanding that you are an ‘actor’, free to play any part at any moment without being attached to it. You work with your life’s ‘scripts’, your attachments and perceptions, in order to free them. From this perspective comes the fullest freedom: learning to live in natural harmony and union with divine will. If you want to know the way or purpose of life, then study yourself.